This is a handy Cable Straight with 3.5mm Angled Jack Plug for the popular Sennheiser HD25 headphones. Any DJ knows the value of looking after their headphones and Sennheiser have produced a high quality replacement cable with an angled plug which is perfect for those who want to extend the life of their HD 25s. 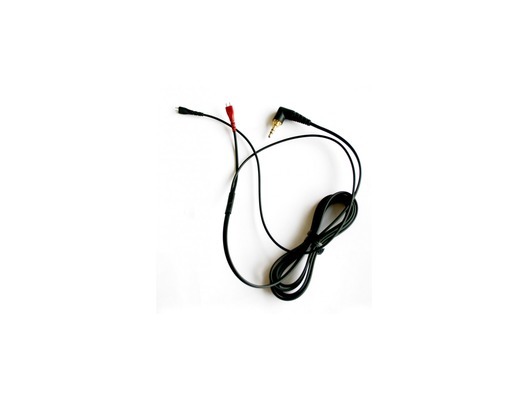 Cable with angled plug, 3.5 m, suitable for: HD 25.